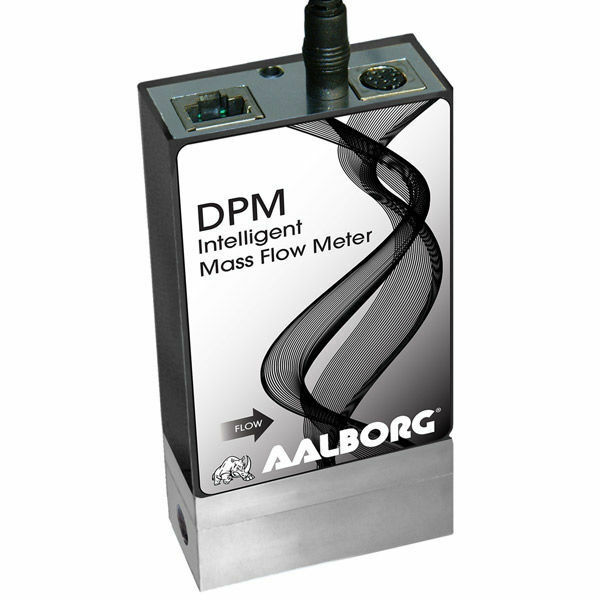 -Multi-Parameter functionality: Mass Flow, Volumetric Flow, Gas Pressure and Temperature. -Multi-Gas functionality: support for 90 different gases and gas mixes. -Quick (< 20ms) response time. -Standard accuracy ± (0.5% RD + 0.2% FS). -200 to 1 turndown ratio. -Two programmable mass flow rate totalizers. -High, Low or In Range Alarms with preset action delay for Mass Flow, Temperature and Pressure. -User programmable mass fl ow rate Pulse Output (via SSR). -Extensive Self Diagnostics with status LED or OLED indication. 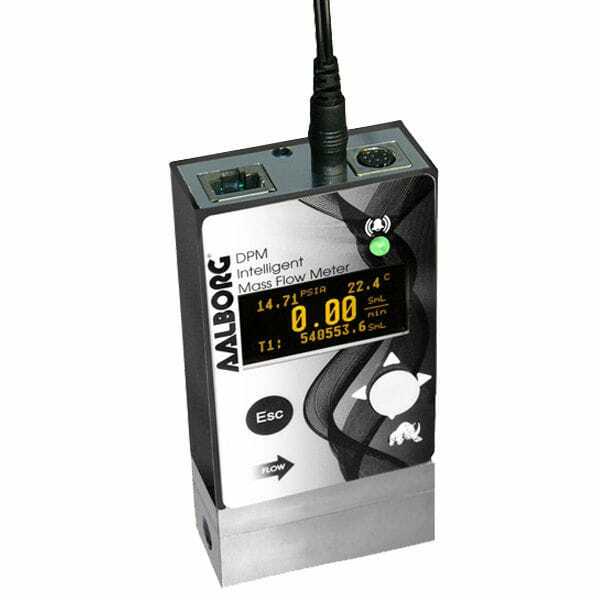 -All 3 user selectable analog output interfaces are standard: 0-5Vdc, 0-10Vdc, 4-20mA. -Two user selectable digital communication interfaces (RS-232 and RS-485) are standard. -Optional Modbus RTU network interface with isolated RS485 transceiver. -User programmable solid state relay with latch option. -Universal 9-26 Vdc power supply input. -Local high contrast OLED (optional) graphic display with joystick control. -Free, easy-to-use configuration and calibration software (RS-232/RS-485).